It is my unbiased opinion that the City of Boston is one of the best places in New England to get married. It is also my opinion that no matter what your tastes there is a wedding venue in Boston for you! Boston has a venue for everyone, modern loft spaces, stunning restaurants, historical buildings and many unique and unusual settings. 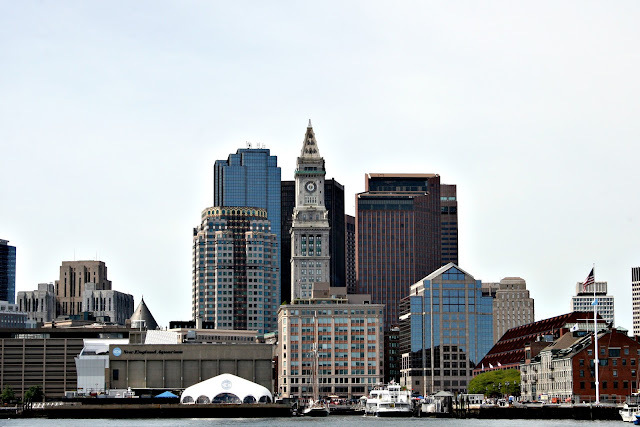 When a couple is looking for a wedding venue in Boston, I tend to cast a wide net and suggest places in the Greater Boston Area. This includes downtown Boston proper, across the Charles River into Cambridge, Charlestown and the Boston Harbor and into the immediate suburbs: Arlington, Watertown, Newton & Waltham just to name a few. Although many couples want to be in the middle of the city, there are benefits of being a few miles out, especially if you have a lot of out of town guests: driving & parking are more accessible, hotel room rates can be more reasonable and you won’t have to worry about the Walk for Hunger, Red Sox Home games or other events that could cause delay or difficulties. It should come as no surprise that the city has a great selection of historical venues. Historical venues are not for everyone, but I am huge history geek so it is where we will start our Boston venue tour. For a refined experience, check out The Old Boston State House. Located in the middle of the downtown Boston, it is the oldest surviving public building in Boston and still maintains an elegant and colonial charm. The building has a museum open to the public but the upper floors can be rented for wedding ceremonies and receptions. It is also a great place for grabbing that perfect Boston portrait. Located less than ten miles from downtown Boston, the Commander’s Mansion located at the Arsenal on the Charles in Watertown, Massachusetts is an amazing venue. The Mansion has a beautiful interior, a bricked tent patio and beautifully landscaped grape arbor where ceremonies can be performed. 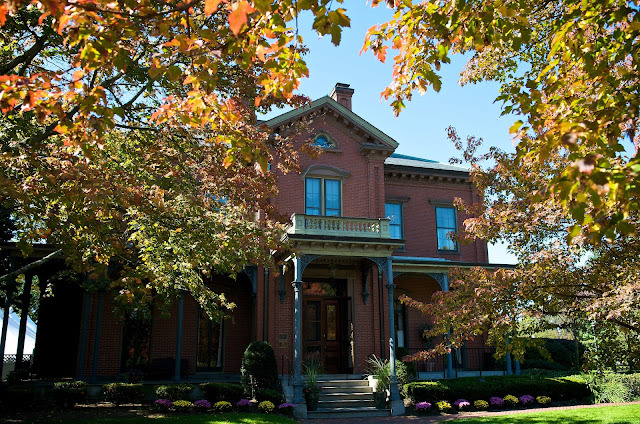 It also includes ample parking, a stunning Victorian-style veranda and an interesting political history surrounding the original Commander who built the property during the Civil War. Esq.Events has done a lot of Weddings at this venue so its no wonder that it is one of our favorites. Come check it out next month at their Wedding Faire! If you or your fiancé are in love with old cars or if the idea of living in the golden age appeals to you, The Larz Anderson Auto Museum in Brookline may be the perfect venue for your Boston Wedding. The museum is housed in the original Anderson carriage house, which was constructed in 1888 and was built to mimic the French Chateau, "Chateau de Chaumont-Sur-Loire". It is the only remaining building left on the Anderson Estate which is now Larz Anderson Park. If the architecture and classic cars are not enough, the stunning views of the Boston Skyline and the picturesque grounds may convince you. For couples looking for a more traditional historical experience should consider the Omni Parker Hotel. America’s oldest continuously-operating hotel is located on the Freedom Trail, is the original creator of the Boston Cream Pie and has an elegant rooftop ballroom complete with balcony that overlooks the city. 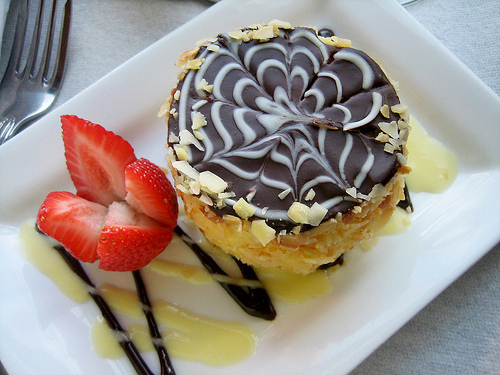 History/Boston Cream Pie not your thing? Stay tuned….